Before The Twilight Saga, there was Dark Shadows. It would be an understatement to say that television did not fully bloom into a bevy of genres during the turbulent 1960â€™s. 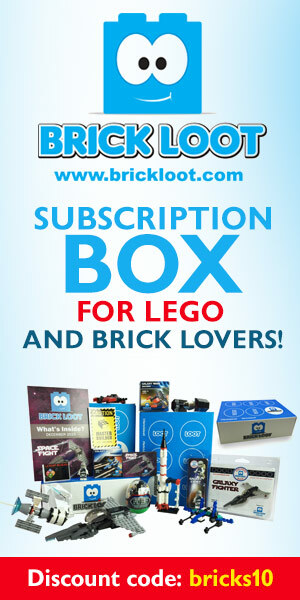 Indeed, the medium came of age due in no small part to the diversity of programming made available during this decade. Sitcoms, westerns, variety shows and anthologies were joined by previously uncharted mediums such as science fiction, (Star Trek, The Twilight Zone, Lost In Space) espionage, (I Spy, Mission: Impossible, The Man From U.N.C.L.E.) and WWII adventure dramas (The Rat Patrol, Garrisonâ€™s Gorillas, Combat!). In 1966, the ABC television network introduced a series which bridged Gothic romance with classic horror while establishing the proceedings in a contemporary setting. The show was called Dark Shadows and its influence still prevails to this day. Dark Shadows was conceived by the legendary Dan Curtis (Kolchak: The Night Stalker) as a soap opera with supernatural overtones. Initially, it featured ghosts and witchcraft as parts of the overall storyline which centered on the historically prominent Collins family of Collinsport, Maine. As ratings fell, the supernatural elements were ramped up with the introduction of Barnabas Collins, a late 18th century U.S. aristocrat who was turned into a vampire by his longtime nemesis, the beautiful and alluring succubus (a female demon) named Angelique, played by Lara Parker. 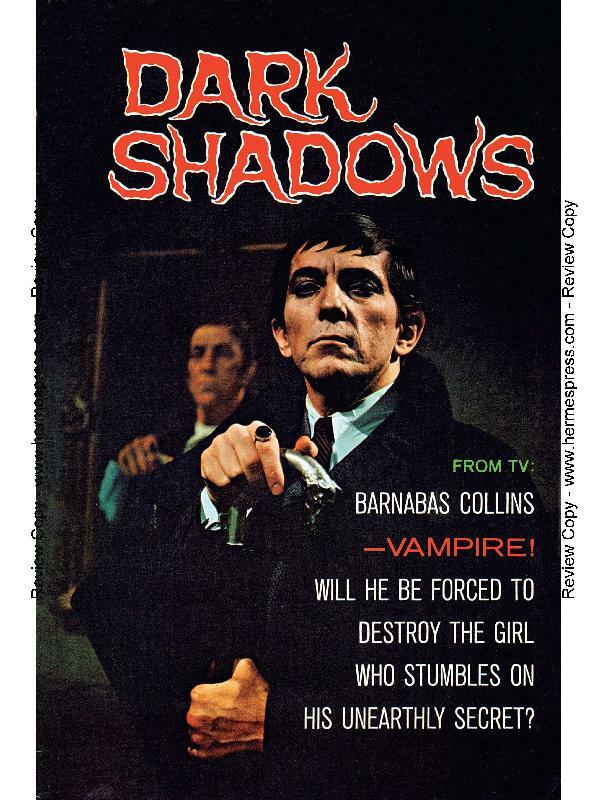 Barnabas quickly becomes the series’ “breakthrough” character, going from villian to anti-hero and eventually, the main protagonist. Portrayed by Canadian actor Jonathan Frid, Barnabas Collins would become a household name throughout the series’ run and its evolution into cult status. Frid was soon joined by actor David Selby (Falcon Crest) as Barnabas’ cousin Quentin Collins, who comes to understands Barnabas’ plight, as Quentin himself is a werewolf. Rounding out the main cast is the late actress Grayson Hall as Dr. Julia Hoffman, who falls for Barnabas and aids the cousins in defending the Collins family from a plethora of supernatural threats. Time travel is a frequent story element, usually centered on Collinwood, the family’s ancient manor. 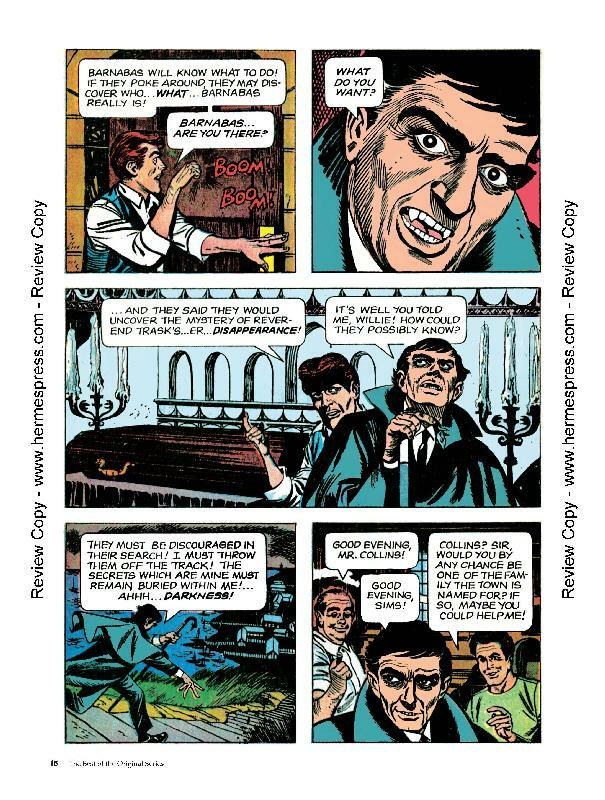 Dark Shadows comic books were published from 1969 to 1976, long after the TV series’ cancellation. Featuring art by longtime Martian Manhunter artist Joe Certa, the comic shied away from its soap opera origins and focused on the supernatural characters, particularly Barnabas, Quentin and Angelique, while introducing new ones to flesh out continuity and provide the Collins with formidable adversaries. 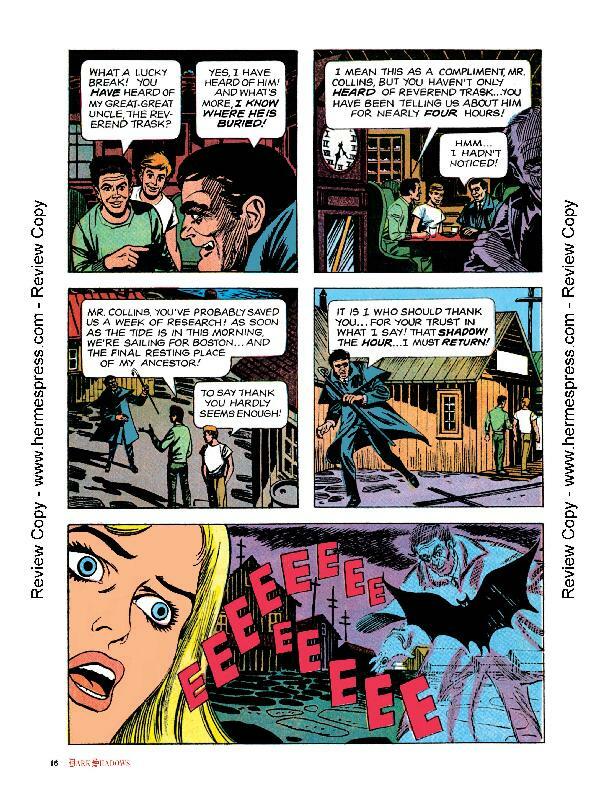 Gothic horror was very much in vogue within the comic book industry during the early 1970’s, with major companies such as DC, Marvel, Charlton and Gold Key (formerly Dell Comics, later known as Whitman) all contributing with numerous series. In the 2010s, Hermes Press has begun offering deluxe collections of such vintage material from the 1960’s and 70’s, most of which had yet to see reprint form to this day. 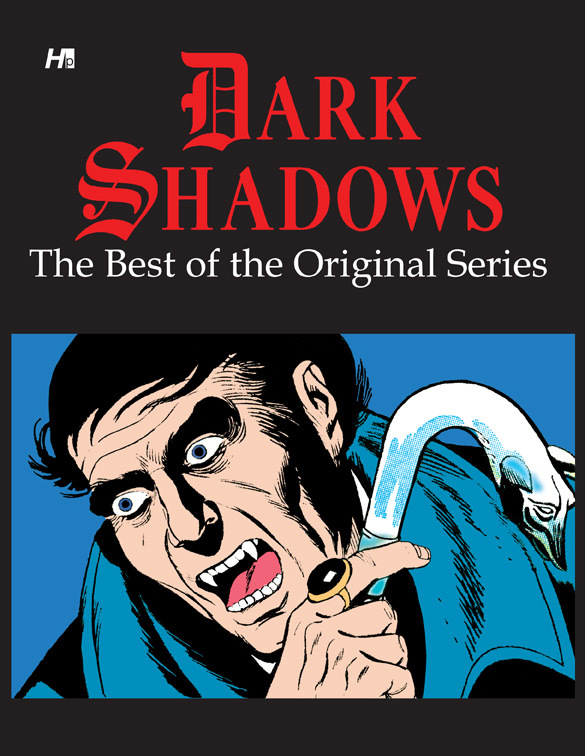 Twelve of the best Dark Shadows stories have been collected by Hermes in one volume, providing modern readers with a hefty sample of the series’ enduring appeal. Dark Shadows: The Best of the Original Series provides a superb introduction for the uninitiated. The book collects issues # 1, 4, 6, 8, 11, 14, 17, 18, 24, 31, 32 & 33 with all issues digitally restored in painstaking (no pun intended) detail. 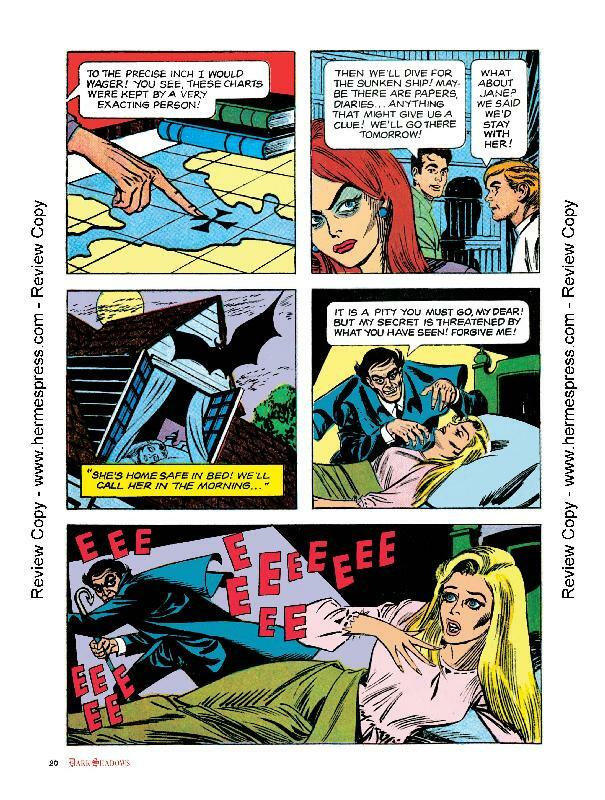 Although Certa’s artwork may appear dated to younger audiences, the quality of its representation should appeal to both longtime comic readers and reprint collectors. If you enjoy the comic artform but have little knowledge of the Dark Shadows franchise, this is a perfect jumping on point. The material collected here is introduced by longtime fan and scholar Dr. Jeff Thompson, who aptly covers both the TV and comic incarnations’ histories for the novice, placing you up to speed and ready to enjoy the stories which follow. The book is truly a must for anyone with an interest in the Dark Shadows universe, especially now that the franchise is being revisited once more (after a previous TV revival) by director Tim Burton in the upcoming feature film Dark Shadows, starring longtime Burton collaborator, actor Johnny Depp as Barnabas Collins. The film is set to debut on May 11, 2012 and is bound to generate a revival in all things Collins along with their mysterious world and its conflicted protagonist. 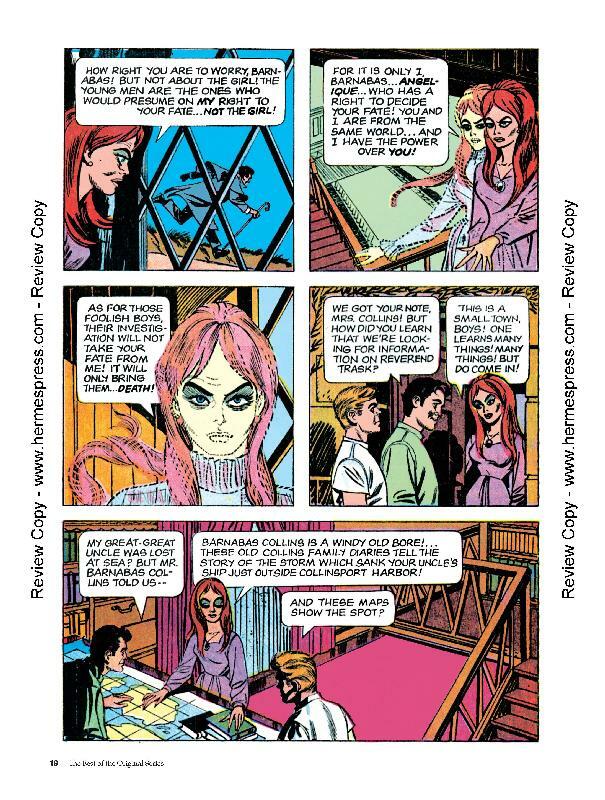 The 1970’s provided readers with various formats to choose from aside from the traditional comic book. 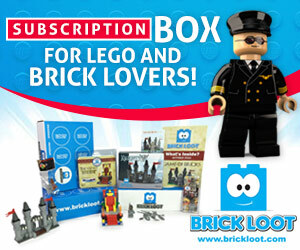 There were digests, Treasuries, black & white comic magazines and even oddities such as the illustrated prose novel. Gold Key experimented with this format in 1970, offering single installments of their more popular titles. Dark Shadows was among them. 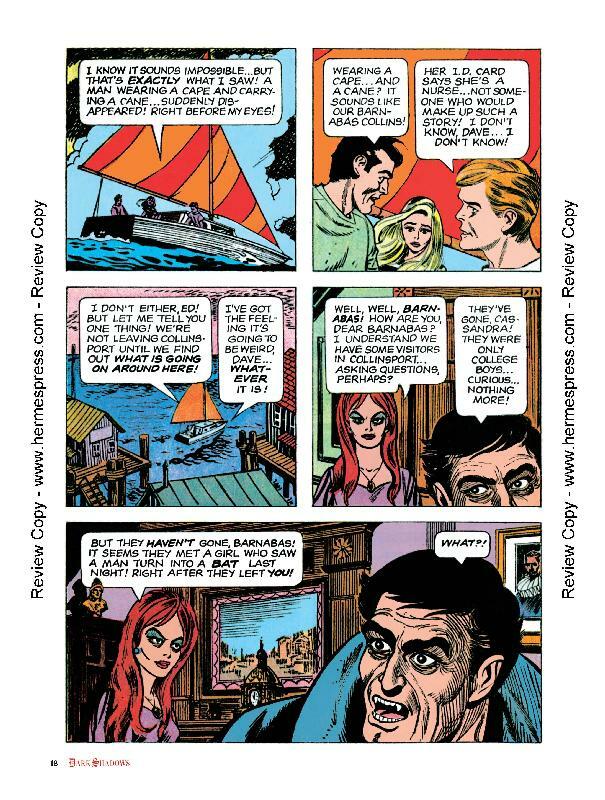 Reprinted for the first time in over thirty years, Dark Shadows: The Original Series Story Digest features a stand alone tale titled “Interrupted Voyage,” written by Don J. Arneson with accompanying illustrations by regular series artist Joe Certa. The story features Barnabas and Angelique facing off in over the fates of Barnabas’ ghostly young cousin Annabella Collins and her beloved Michael, whose afterlives have become entlangled in Angelique’s scheming. Time travel to the Salem witchcraft trials era ensues and even zombies get into the act. Dr. Thompson again provides a brief and insightful introduction to a book which makes for great bedside reading on a rainy night. 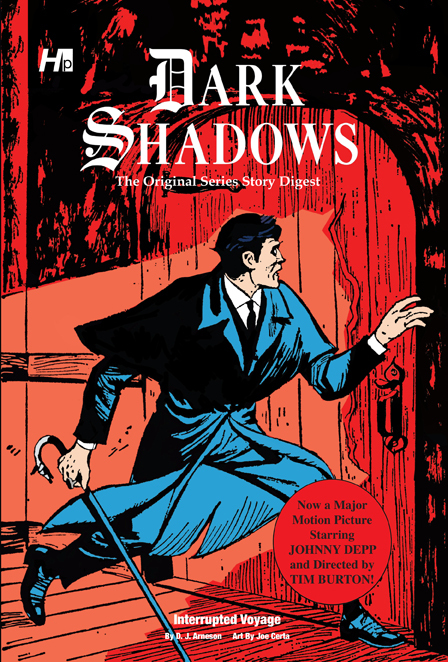 Hermes Press is collecting Dark Shadows’ complete Gold Key run over five hardcover volumes. If the saga of Barnabas Collins piques your fancy, Hermes has you covered. There’s never been a better time to discover or revisit Dan Curtis’ timeless contribution to Gothic horror and fiction lovers everywhere. Here’s a few preview pages from the book. Great write-up, Joe, as always. I’m looking forward to more of Hermes Press’ upcoming books (I SPY, in particular). Thanks, Vader. It’s ironic that Jonathan Frid passed away on the day you contacted me about the review. Kind of poetic how I was paying tribute to the man without knowing it. Spam protection: Sum of 11 + 12 ?